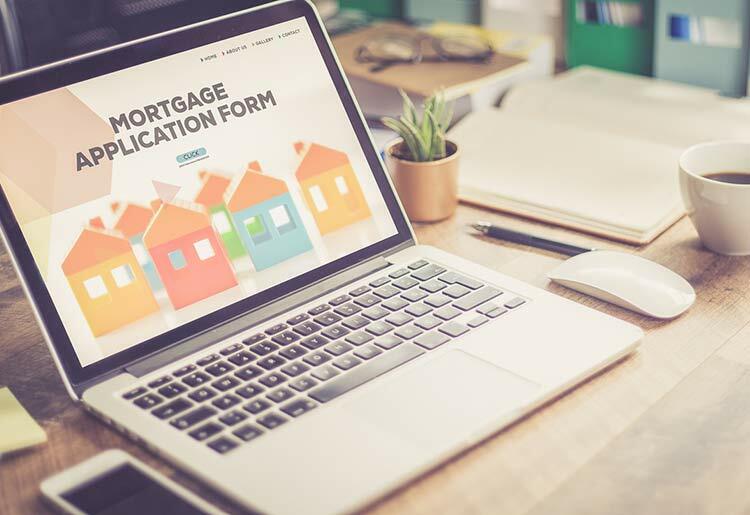 Unless you're one of the lucky few that can purchase a home for cash, you're likely to need some kind of a loan to realize your dream of home ownership. 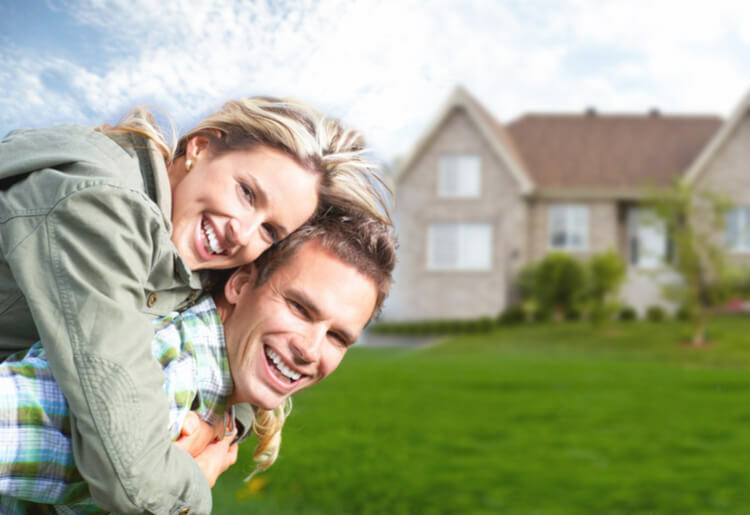 Broadly, a mortgage refers to the specific type of loan that’s used for home purchase. 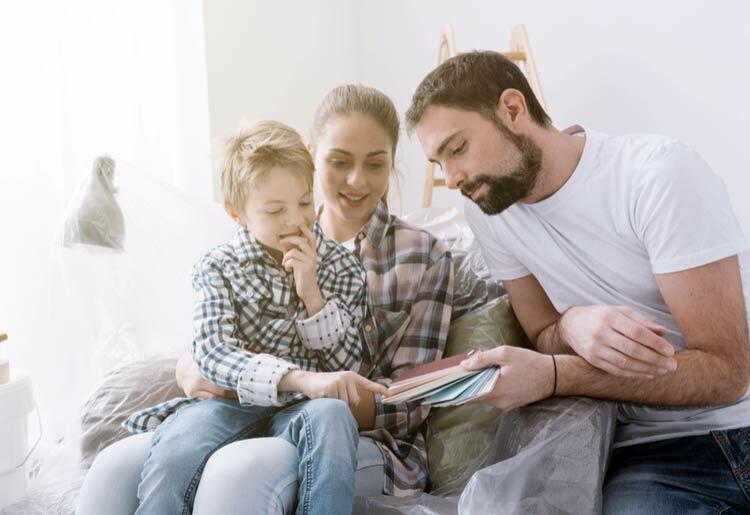 There are many types of mortgage terms you’ll want to know for a variety of circumstances, though many people are looking for conventional home loans. You're unlikely to be able to get a mortgage for the entire cost of your home. It's recommended to have a down payment of at least 20% of the total price in order to get the best rates, although it is possible to get a mortgage for more than that. When you get a mortgage, the lender gives you the rest of the money you need, and in exchange, he holds a ‘lien' on your home. This means that your home secures the loan and if you don't repay the loan, the lender will take possession of your house. Banks: Traditionally, mortgages were only available through an established bank. Banks have the stability and security of long trading histories and external certification to guarantee that they are being run legally and ethically. Banks are, as you'd expect, also out to make a profit, which tends to result in them charging quite high fees to process your mortgage. Credit Unions: In the last 20 years or so, credit unions have emerged into the realm of mortgage loans. Although you must be a member of a credit union through a trade organization or membership society, once you are, you might be able to access a mortgage for the same rates for less hassle than you'd get by going through a bank. Credit unions typically charge lower fees than banks, although the interest rates are broadly similar. Online Lenders: In the digital age, you can also choose from online lenders. There are many well-known and reliable online lenders such as LendingTree and Rocket Mortgage, which provide mortgages as well as other loans. Getting a mortgage through an online lender is usually faster, more transparent, and costs less in associated fees. Beware of any lenders that seem predatory, don’t advertise their rates, or have rates that are far higher than their competitors. A local lender that handles fewer mortgages might give you better customer service than a huge national chain. Mortgage brokers can help you filter through the bewildering options before you and might be able to guide you to a good choice that you wouldn’t have noticed, but check that they aren’t paid by commission. You need an objective broker who isn’t biased toward the company that pays them the most commission. Your credit score is extremely important when you apply for a mortgage. If your credit score is low, you're unlikely to qualify for the best rates, and you might even be turned away, which damages your credit standing even more. Check your credit score before applying, and if it's low, consider seeking an FHA mortgage which accepts borrowers with scores as low as 500, or try to improve your credit score before applying. The amount of your down payment will also affect your mortgage options. If you have a down payment of 20% or more, you're well placed to get the best rates. If you have a small down payment of 10% or less, look for lenders that cater to small down payments or offer FHA mortgages. The term of your loan plays a part in determining how much you'll pay each month and which type of mortgage is best for you. If you're seeking a mortgage for 20 years or more, a fixed-rate loan might be the best bet, but if you expect to sell within 10 years, you might prefer an adjustable-rate mortgage (ARM). Pick the loan term that works best for your bottom line. Extra fees and closing costs can add hundreds of dollars to your final mortgage amount, which you hadn’t accounted for initially. Make sure to ask about escrow deposits, attorney, survey and loan origination fees, and title search fees before you commit yourself. Many lenders have special offers waiving certain fees at different times of the year. Interest rates are the most important element of choosing a mortgage. Make sure to compare rates from a few different lenders before you make a decision. It’s best to look at the APR, which includes mortgage processing fees as well as interest rates because it gives a better picture of the true cost of the loan. Applying for a mortgage is a much longer process than getting any other type of loan. Before you start the process, you need to know the size of your down payment, your credit score, and your average annual income. Once you have this information available, you can get pre-qualified, which is a non-binding quote from a mortgage advisor that tells you roughly the size of the mortgage you can get. 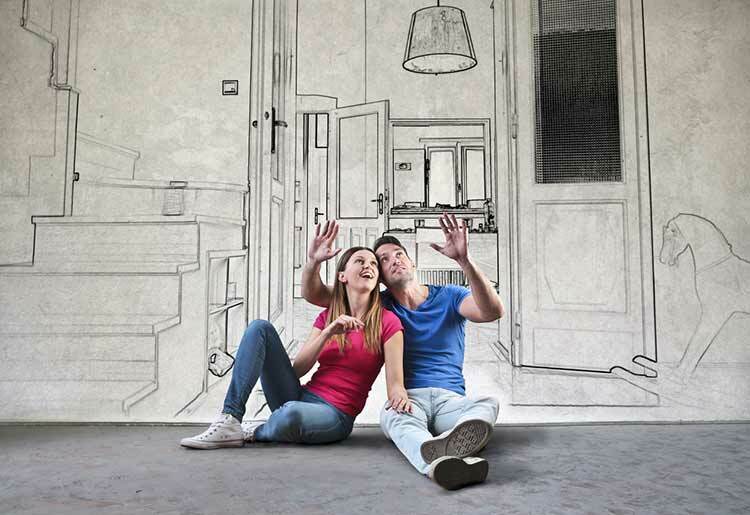 You can also get pre-approval if you want an even clearer idea of the size of your mortgage. You might also be asked about your financial and employment history, and the lender will run a hard credit check to see your full credit report. As part of the underwriting process, the lender will check the value of the home you want to buy as well. If you are quoted favorable interest rates, and you're worried that they'll rise before you close on the loan, you can ask to lock in the rates at an earlier date. The amount of money you'll be able to borrow for your mortgage depends on many things, including your credit score, your average income, and the type of mortgage you’re getting. Some mortgages request at least a 20% down payment, while others ask for as little as 3%. In 2017, the average mortgage loan in the US was $211,500. Fixed-rate mortgages: Generally with terms of 15, 20, or 30 years. These have fixed interest rates, so your monthly payments won't change by much each year. Variable-rate (ARM) mortgages: These begin with low-interest rates for the first 5, 7, or 10 years. Jumbo mortgages: for loan amounts over $424,100 in most of the US. Government-backed mortgages: such as the FHA mortgage for buyers with small down payments (as low as 3.5% of the total), USDA mortgages for rural areas, or VA-mortgage for veterans. What are Average Mortgage Rates? Unsurprisingly, average mortgage rates change continuously. There's no way to guarantee what rate you'll receive, but currently, the national average for a 30-year fixed-rate mortgage is 4.5%, while the average rate for a 10-year ARM mortgage is 4.125%. The average monthly payment in the US is $853 per month according to the most recent assessment, or $1,030 if you include the cost of fees and charges. Although pre-approval sounds similar to pre-qualification, it's a more serious process. 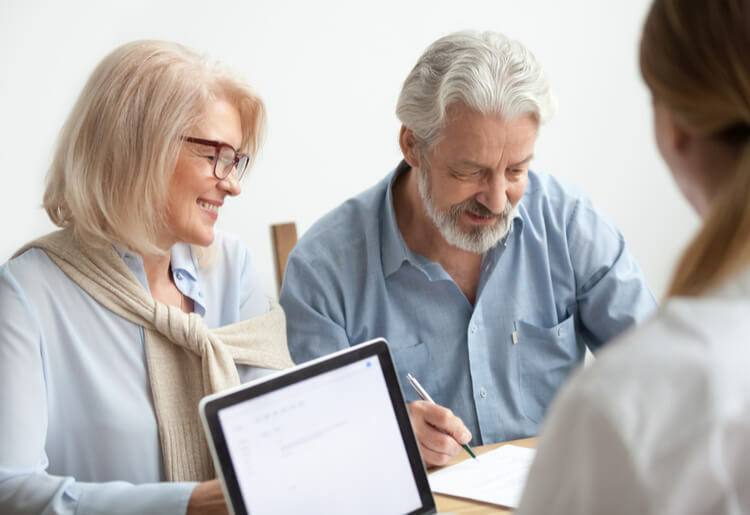 For pre-approval, you'll have to send in some financial documentation and answer questions about your income and debts so that the lender can tell you how much you can borrow. Although pre-approval is not binding, it does show that you're likely to get the mortgage you want and it shows sellers that you are serious when you put in your bid for a home. See our in-depth reviews of the leading mortgage loan companies for further information.